Your projects may be large or small, but they all need to get done. 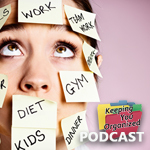 Here are some ideas to make it faster and easier to keep them organized. 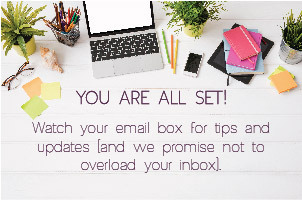 You’ll be able to tackle big jobs with confidence and not feel overwhelmed. 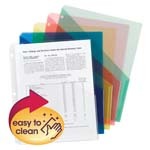 Smead recommends using Colored Poly Slash Jackets in a three-ring binder. Keep all project materials in one place so you never waste time searching for information. 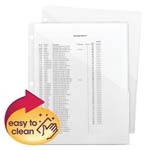 Use a separate three-ring binder to contain all of the materials for each of your projects. 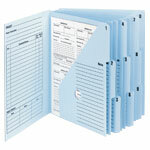 Choose different colored ring binders for each client or project type. 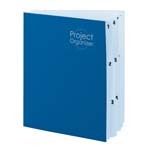 Label the spine of the ring binder with the project name for quick identification. 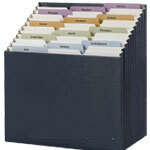 Keep the binders on your desktop or on a shelf so you can see all of the project names at once. Separate project materials into logical parts using Colored Poly Slash Jackets. The translucent material lets you see what's inside. Choose a different color for each category. 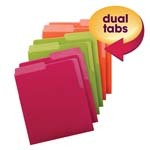 Use the same colors for similar materials in each project binder so finding sections is easy. 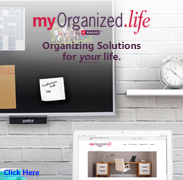 Arrange them in the ring binder in a sequence that follows your workflow for projects. Assign project tasks through completion on a list. Create deadlines for each task and track them using a "Due Date" column and a "Completed" check box on your project task list. Store the task list in the pocket on the inside front panel of the ring binder. Stick to your schedule. Enter critical dates on your monthly calendar so you can easily tell if you are on track.